With spring upon us, it's time to say goodbye to ordering in and hello to new food adventures. 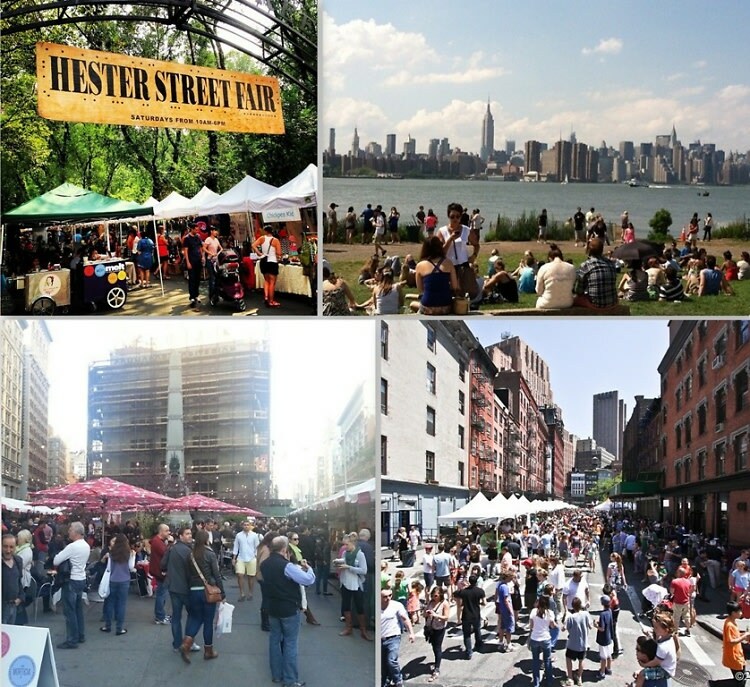 From Madison Square Eats to the Hester Street Fair, we've rounded up the most popular festivals, fairs and food celebrations taking place around the city this season. Foodies, indulge in the opportunity to try the best food NYC has to offer, and be sure to visit all of these festivals in the coming months!